Treatments are carried out in just one convenient visit to our modern purpose built health clinic on the North Shore. 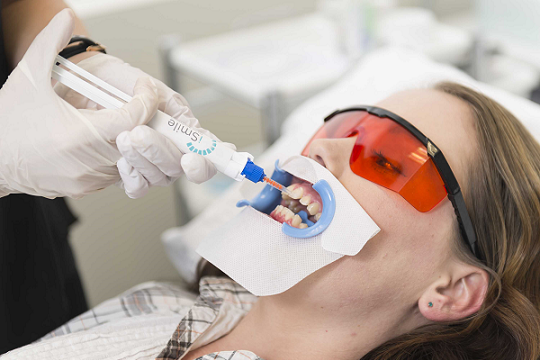 An appointment consists of a pre-whitening consultation, a shade-test followed by a set number of gel applications and set amount of time cycles under the Polus ADVANCED light bridge accelerator. 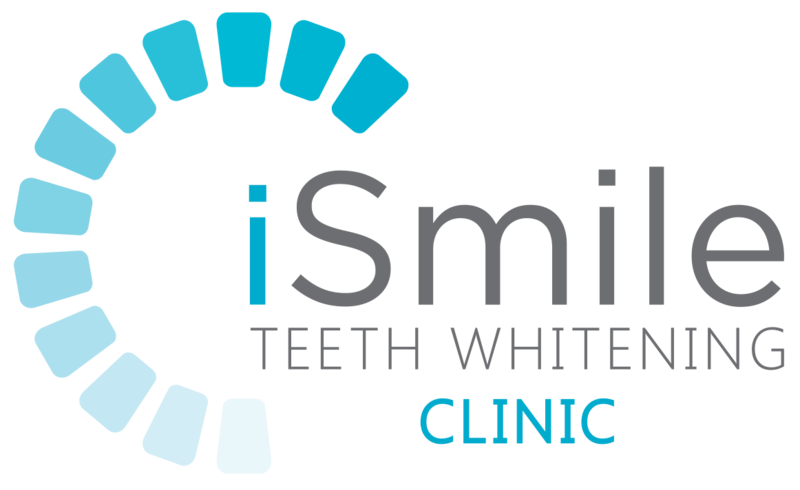 All in just one visit to iSmile Auckland Teeth Whitening Clinic! Everyone’s teeth are different as are the results; we all have different body chemistry, dental health, lifestyles, and genetics. 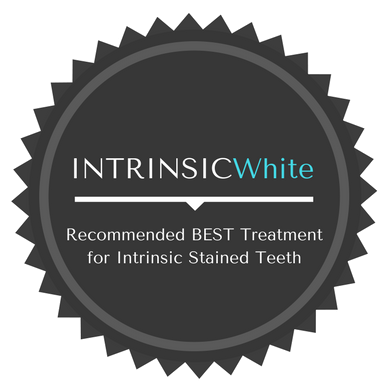 After undergoing teeth whitening with iSmile™ most clients teeth can be brighten between 4 – 9 shades lighter. 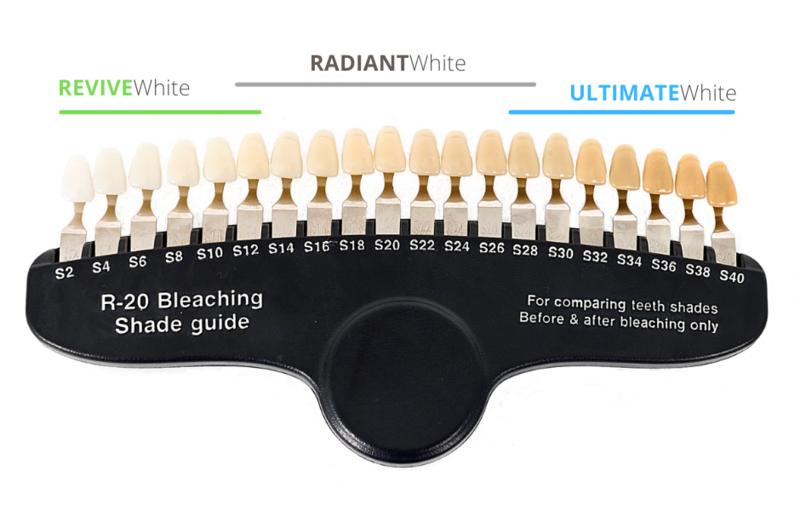 Comparing your current teeth shade to the diagram below should help you determine which treatment is right for you. 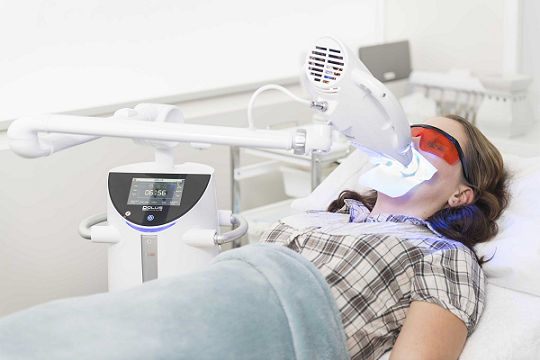 What is a Teeth Whitening Cycle? 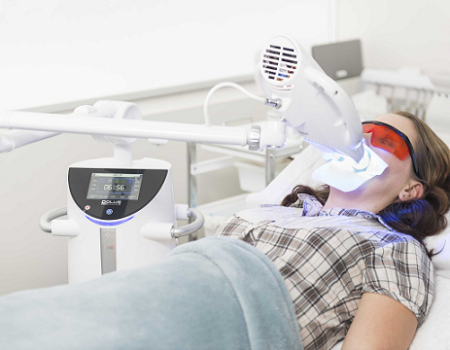 In brief, a teeth whitening CYCLE is best described as the ACTIVE WHITENING PROCESS in which whitening gel is applied to the teeth and the teeth are exposed to the light accelerator lamp for a set length of time. Read below to understand the importance of CYCLES. 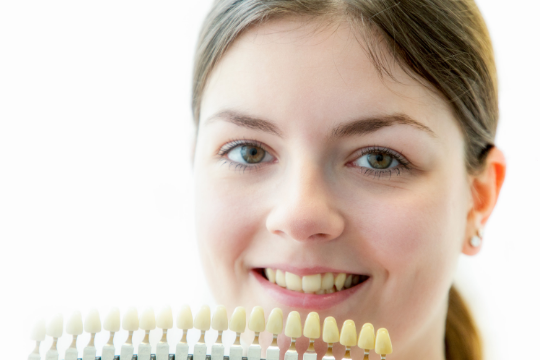 Why THREE and FOUR 20 Minute Teeth Whitening Cycles work best? 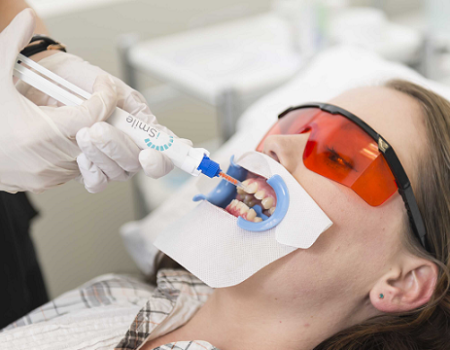 Teeth Whitening happens when a special whitening gel is applied to the face of the teeth combined with the aid of a Teeth Whitening Accelerator Light the gel migrates throughout the millions of tiny minuscule pores of the enamel oxidising the stains. It is important to understand the gel is most effective in the first 15 to 20 minutes (see diagram) the more cycles you have the deeper the gel migrates into the enamel layer giving whiter results. 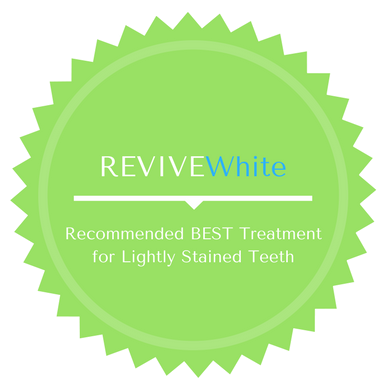 For example a two cycle treatment is considered a light whitening or refresh option best for those who’s teeth are prone to re-staining requiring regular treatments every 3-6 months. 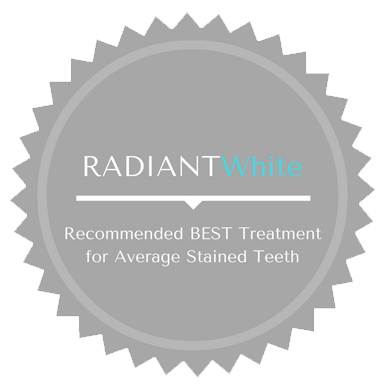 Our most popular treatment is the RADIANTwhite a three cycle teeth whitening treatment best suited for average staining, or for those who’s teeth are look a little yellower than they would like. For people with dark stains especially in between teeth on the bottom row they would require the ULTIMATEwhite four cycle treatment. If you already suffer from tooth or gum sensitivity then is more likely to occur either during or after your teeth whitening treatment. 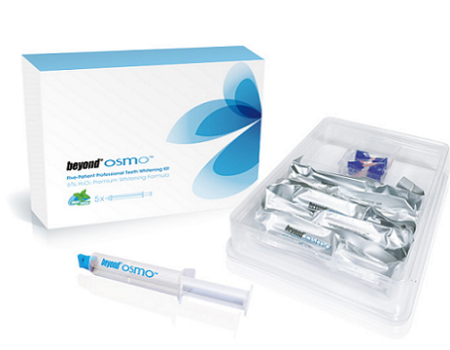 We do offer SENSITIVE treatment options using a specially formulated American Teeth Whitening Gel ‘Beyond OSMO 6% Hydrogen Peroxide (the same manufacture as our award winning teeth whitening machine). These gels are a little more expensive but it may be worth your while spending a little more to avoid the unpleasant feeling of sensitivity. What better gift to give someone than the CONFIDENCE to SMILE. 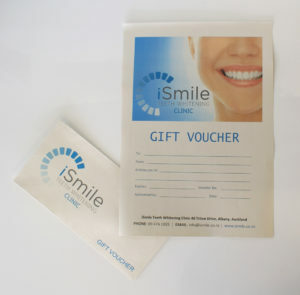 iSmile Teeth Whitening vouchers are available at the current promotional price. Upon purchase of your gift voucher it will be couriered to you within 5 working days, or alternatively, you can collect from our Albany Clinic at 40 Triton Drive. Validation period is for 12 months from the date of purchase. A courier fee of $6.00 applies.